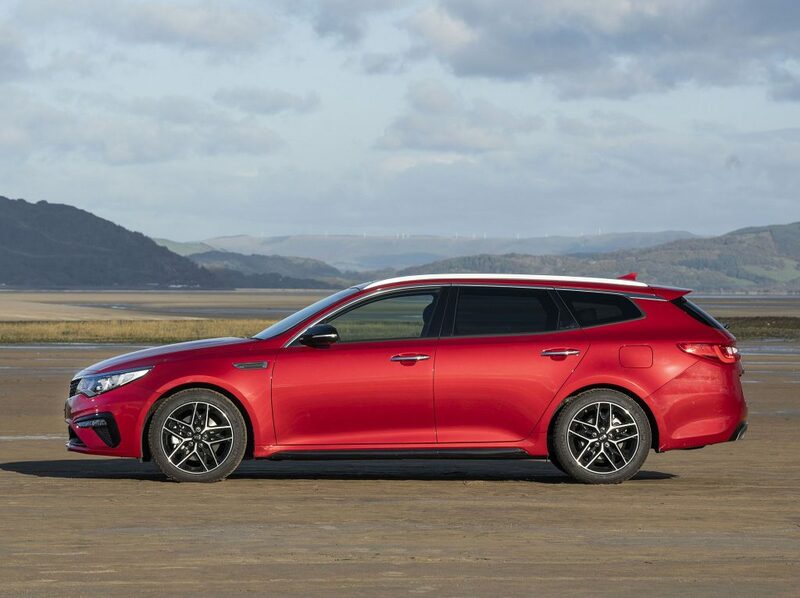 REVISED KIA OPTIMA SPORTSWAGON FEATURES NEW DIESEL ENGINE OPTION. 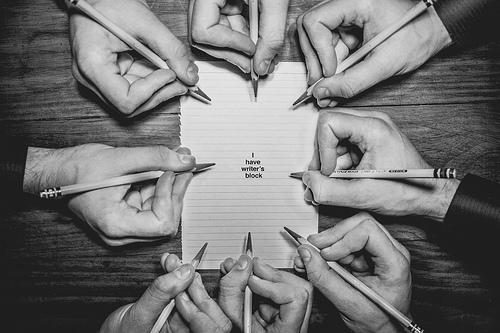 By David Miles (Miles Better News Agency). For customers getting bored with their SUV or just plain put off by the ever increasing number of them on roads worldwide, perhaps it’s time to move on to the tried and trusted, more exclusive and traditional large estate. Despite manufacturers putting all their eggs in one basket pushing out SUVs of all sizes, there remains the opportunity to go the estate route. 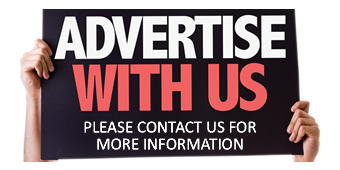 They are available in medium to large sizes and available from both mainstream and premium brands. Large and expensive Audi, BMW, Mercedes and Volvo estates still rule the roost in the executive estate market but there are perfectly acceptable Ford Mondeo, Vauxhall Insignia SportsTourer and the highly acclaimed Skoda Superb estates that should be considered for those venturing into the ‘alternative’ less costly load carrier market sector. 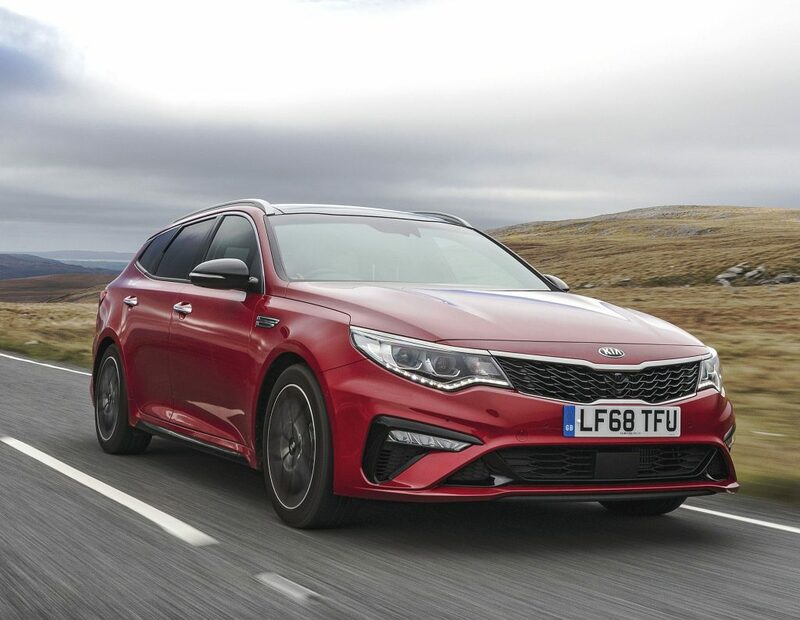 I can add another offering to the affordable large estate line-up – the revised 2019 Kia Optima Sportswagon – but the confusing use of the word ‘sports’ might give the wrong impression. ‘Sports’ on this occasion is more to do with the styling and specification rather than the need-for-speed. Feel free to pay lots more money and move on to the German brands if you want outright performance you cannot really use on our speed regulated and congested roads. 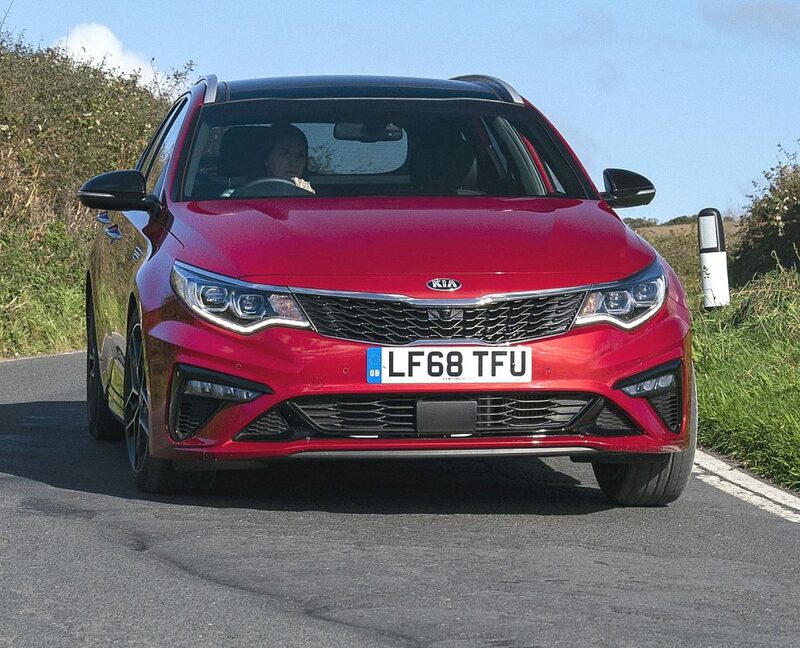 The updated Kia Optima is also available as a D-segment Saloon, and like the Sportswagon they are mainly bought/leased by company car customers. Three out of every four Optima UK sales will go to fleet/business customers and 80% of Optima sales will be for the Sportswagon models. Kia doesn’t give sales targets but the previous generation range achieved around 3,000 annual UK sales. 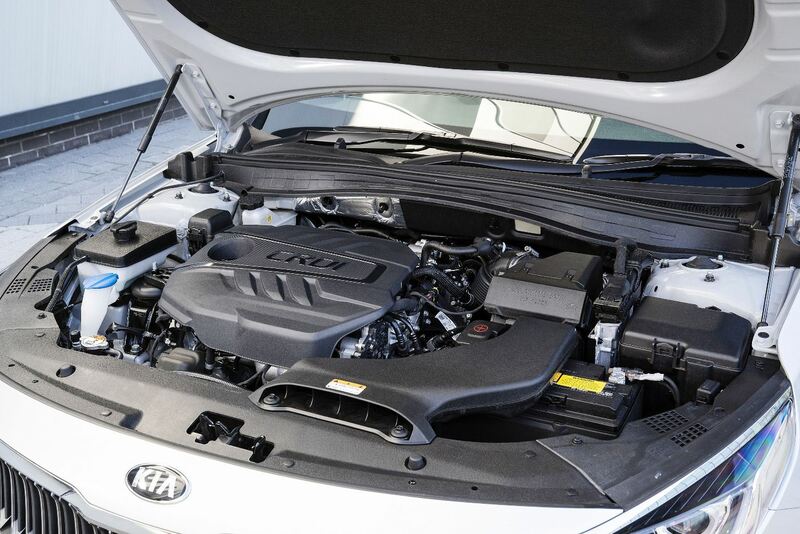 Both body forms use Kia’s new ‘EU6 Temp’ compliant 1.6 litre, four cylinder 134 bhp CRDi direct injection turbodiesel engine which has replaced the previous 1.7 litre motor. Manual/auto gearbox options are available, depending on the spec level. The Sportswagon line-up also has the option of a 2.0 T-GDi 235 bhp turbo direct injection petrol engine with a standard-fit seven speed twin-clutch auto gearbox. Core spec levels are ‘2’, ‘3’, GT-Line S and the GT level is only available with the petrol engine. Prices range from £22,500 to £33,350, so covering a wide range of steps on the company car ladder. Company car users desiring even lower Benefit-in-Kind taxes can also err towards the Sportswagon Plug-In Hybrid models which are now also available. These use a 2.0 litre GDi petrol engine and 11.26 kWh electric motor/battery system providing 202 bhp, and all three spec levels have a six speed auto gearbox. These range in price from £34,995 to £39,560 in price. Whilst they offer low 33 g/km CO2 emissions, zero cost VED First Year road tax and company car Benefit-in-Kind taxes at 13% with better fuel economy potential, with the standard auto gearbox they cost up to £8k more to buy than an automatic diesel model. The diesel Sportswagon models with CO2 emissions of 121 or 122 g/km, depending on the spec level, the VED First Year diesel rate road tax costs £205 and BiK is 29%. But with a Combined Cycle fuel consumption figure of 61.4 mpg the £8k saving a diesel auto offers over a new Plug-In Hybrid model will easily cover the extra tax costs. Whether its petrol, diesel or hybrid, all Optima models, like all other Kias, are covered by a seven year/100,000-mile warranty. I refuse to believe the latest generation diesel engines have no future, despite falling sales. Diesel powered models still dominate registrations of vehicles used by high mileage business and fleet customers so I sampled the refreshed and revised Kia Optima Sportswagon with the new 1.6 CRDi diesel engine, seven speed auto gearbox and with the sporty looking GT-Line S spec level, priced at £31,365. Kia’s designers have made a series of modifications to the Optima Sportswagon’s exterior design. These include a revised front bumper, head and fog lamps design and the latest version of the brand’s ‘tiger-nose’ grille features a new bright chrome finish to create a more sophisticated, purposeful appearance. A new paint colour, ‘Runway Red’ is available as well as new designs for the Optima Sportswagon’s 17- and 18-inch aluminium alloy wheels. Inside, the cabin features a newly-designed steering wheel and satin-chrome trim on the centre console, which extends across the dashboard. Grade ‘2’ models come with black cloth upholstery, level ‘3’ versions have black cloth with faux leather upholstery, ‘GT-Line S’ models feature black leather upholstery with red stitching and ‘GT’ versions have red leather upholstery with black bolsters and red stitching. In addition, the Optima Sportswagon models ’GT-Line S’ and ‘GT’ feature new ambient lighting around the dashboard and doors, letting occupants choose between six different colours – or assign different colours to individual driving modes. By default, cabin lighting floods the cabin in a soft green glow in Eco mode, while Sport mode turns lighting to red. Smart mode fills the interior with soft blue ambient lighting. The GT-Line S changes also include new LED fog lamps, a fresh 18-inch aluminium alloy wheel design and subtle gloss black mirror caps, side sills, air intake grille and a sporty twin exhaust tailpipe. Safety and driver support new technologies are the latest inclusions to meet the requirements for high NCAP safety ratings. Depending on the spec grade, 7.0 or 8.0-inch touchscreen infotainment systems with sat-nav and Kia Connected Services via TomTom, are included, as are Apple CarPlay and Android Auto smartphone integration. GT-Line S and GT versions have a wireless smartphone charging pad in the centre console. The same spec models also have a 360-degree camera system for easier parking and a 490-watt Harman Kardon eight speaker premium sound system. It’s very well equipped; some might say it’s ‘switch heavy’ with lots of controls and buttons, but after a while you get to know what does what. 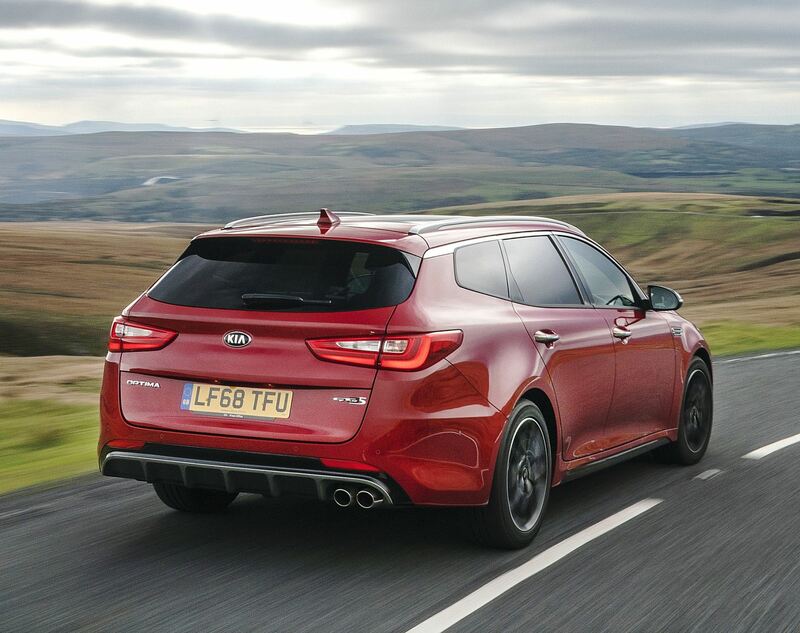 Overall the GT-Line S model’s interior quality was very good, well in keeping with the giant strides forward Kia has made with its ever increasing range of higher quality models which has led to record year-after-year UK sales. 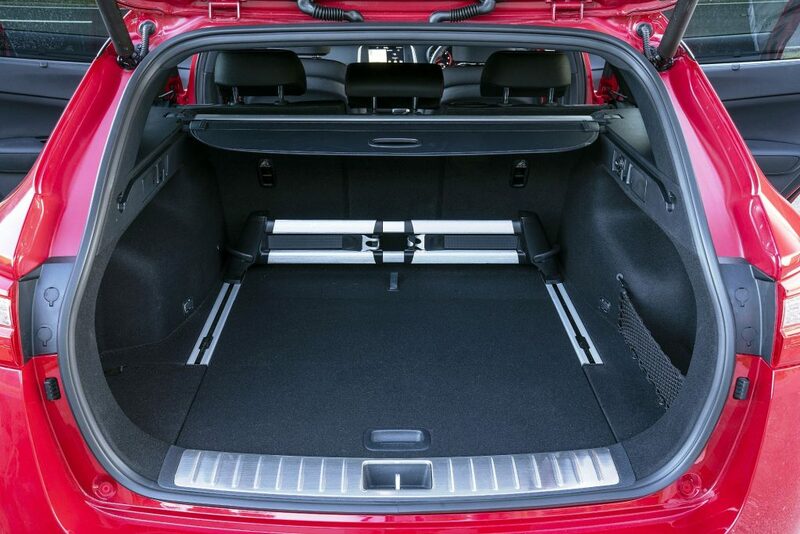 The Sportswagon being an estate, boot load space is important, as is seating comfort and rear seat legroom which is realistically ample. Behind the 40/20/40 split folding rear seat backs is a 552 litre (19.49 cu.ft) boot and folding the rear seats down this can be increased up to 1,686 litres (59.54 cu.ft). Whilst it isn’t the largest D-segment estate available, it’s practical enough. It’s under the bonnet that the most significant change has been made to the 2019 model year diesel versions of the vehicle. The new 1.6 litre CRDi direct injection turbodiesel four cylinder engine produces 134 bhp and 320 Nm (236 lb.ft) of torque from 2,000 rpm. This is 5 bhp and 15 Nm (11 lb.ft) less than the outgoing 1.7 litre turbodiesel engine, so it’s not quite as fast for acceleration or top speed, but it produces lower NOx emissions thanks to the Selective Catalytic Reduction System. Top speed is now 120 mph, with zero to 60 mph taking an uninspiring 11.4 seconds. At times it can be sluggish for engine response unless the revs are kept within the optimum powerband, but there are selectable driving modes that can alter the performance to some extent. By having the seven speed dual clutch auto gearbox, that does help to keep the engine operating in the best rpm range but overall performance is functional rather than fast – definitely not ‘sporty’. The Combined Cycle fuel economy figure is 61.4 mpg and overall during my week of driving including motorway, winding country roads and in-town travel, the real-life figure was 47.4 mpg, good but not close to the official Combined Cycle figure. With CO2 emissions of 122 g/km the current VED First Year diesel rate road tax costs £205 before reverting to the Standard rate of £140. From April this year these figures change to £170 and £145. Company car Benefit-in-Kind tax is 29% for now but that goes up to 32% from April. 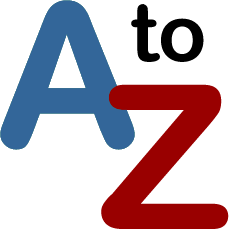 Insurance is Group 20 and the transferable warranty is seven years/100,000 miles. Generally ride quality is acceptable, a shade on the firm side if not fully loaded, and the road holding and handling was satisfactory but not outstanding. Overall the revised Kia Sportswagon 1.6 CRDI GT-Line S model looks good, it’s roomy and very well-equipped – but it’s more functional than fun to live with. For: Long warranty, stylish sports good looks, high level of safety, driving support infotainment and connectivity features, roomy, mostly with a compliant ride and with a practical load area. Against: Dull acceleration performance, real-life fuel economy wasn’t very close to the official Combined Cycle figure, firm and fidgety ride over poorer road surfaces, some fiddly controls, lower spec manual gearbox versions are better value for money. 2019 Kia Optima Sportswagon 1.6 CRDi, GT-Line S 7DCT. Engine/transmission: 1.6 litre, four cylinder, direct injection turbodiesel, with stop/start, 134 bhp, 320 Nm (236 lb.ft) of torque from 2,000 rpm, seven speed dual clutch automatic. Performance: 120 mph, 0–60 mph 11.4 seconds. Fuel consumption: Combined Cycle 61.4 mpg (47.4 mpg on test). Emissions and taxation: CO2 122 g/km, VED diesel rate First Year road tax £205 then £140 Standard rate, BiK company car tax 29%. Dimensions: 4,855 mm (15.93 ft), W 1,860 mm (6.10 ft), H 1,470 mm (4.92 ft), wheelbase 2,805 mm (9.20 ft), boot/load space 552 to 1,686 litres (19.49 to 59.54 cu.ft), braked towing weight 1,500 kg (3,307 lb), five doors/five seats.